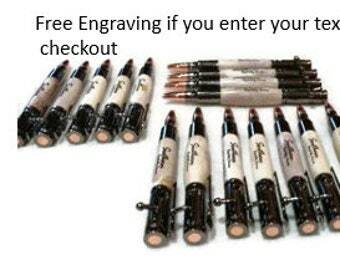 Enter Engraving text if desired. 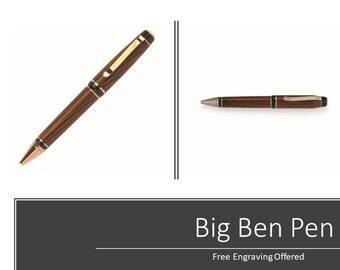 We will engrave up to one line of text included with the pen set price. 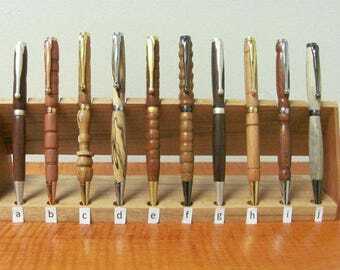 If you do not want engraving enter: no engraving or nothing. 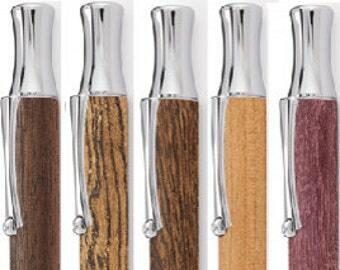 A great gift to impress the executive at your office or just a nice gift to give for Christmas or to keep yourself. 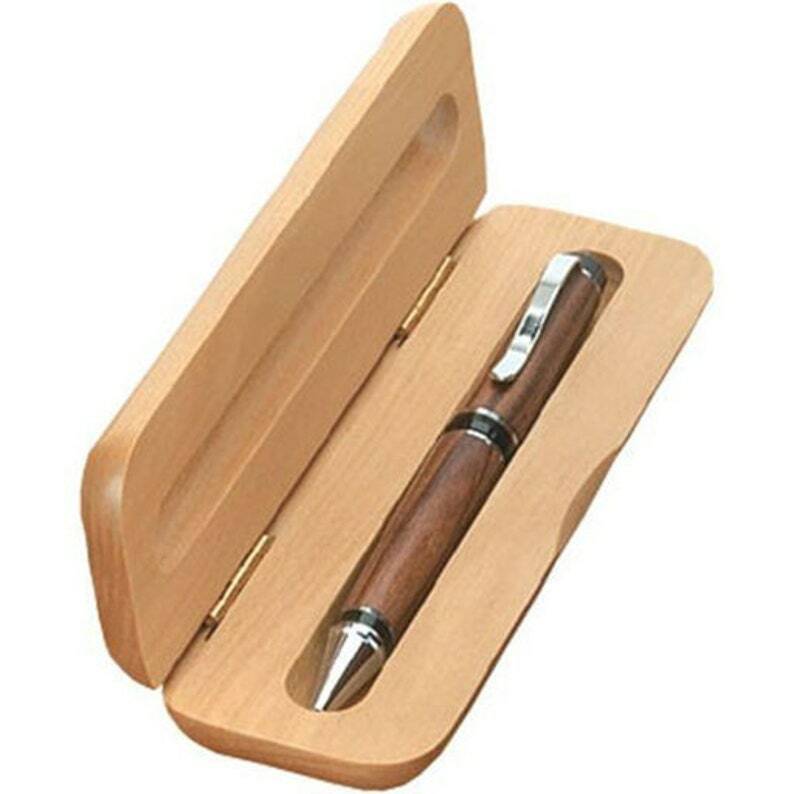 This pen set includes a maple pen box and a mahogany pen. 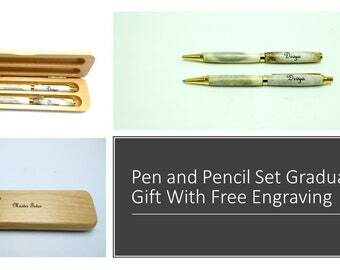 Enter the Engraving in the Add personalized option box under the order or send us a note. Order now and we will get it out in 1-3 days.